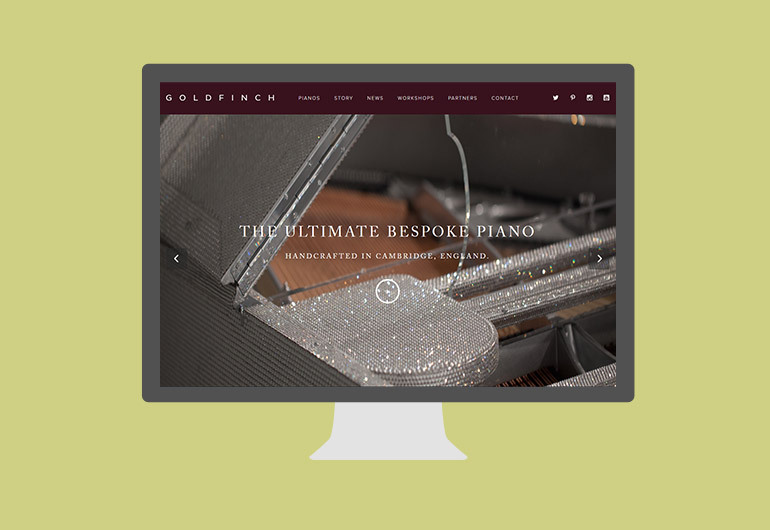 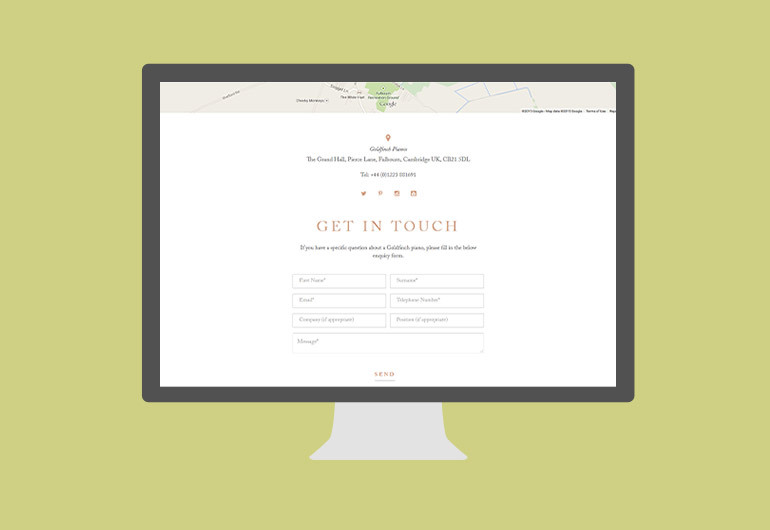 Goldfinch Pianos, makers of the Finest Pianos in the World required a scalable, fully-responsive site that projected the true detail and form of their stunning Pianos. 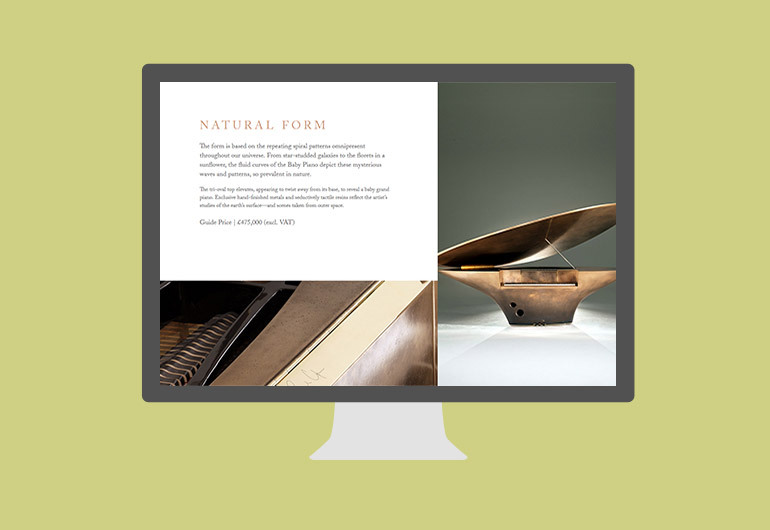 Edge Digital worked alongside Paul Freeman & 1066 Pianos (Goldfinch Pianos) to handle the Development aspect of this project. 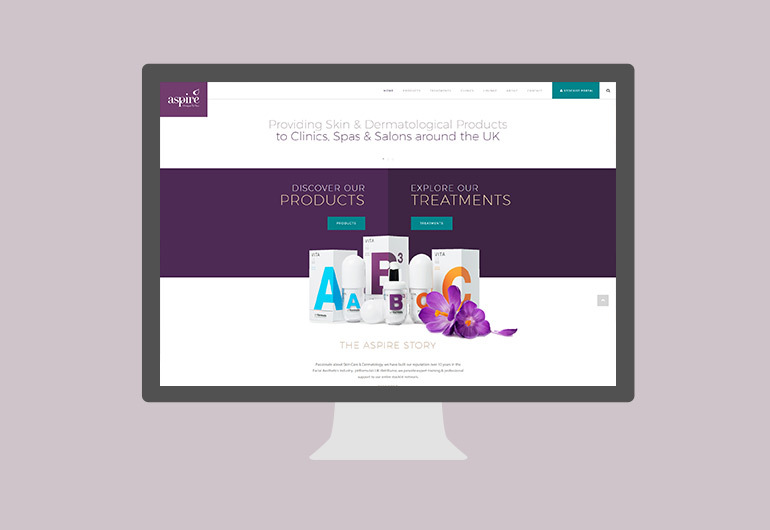 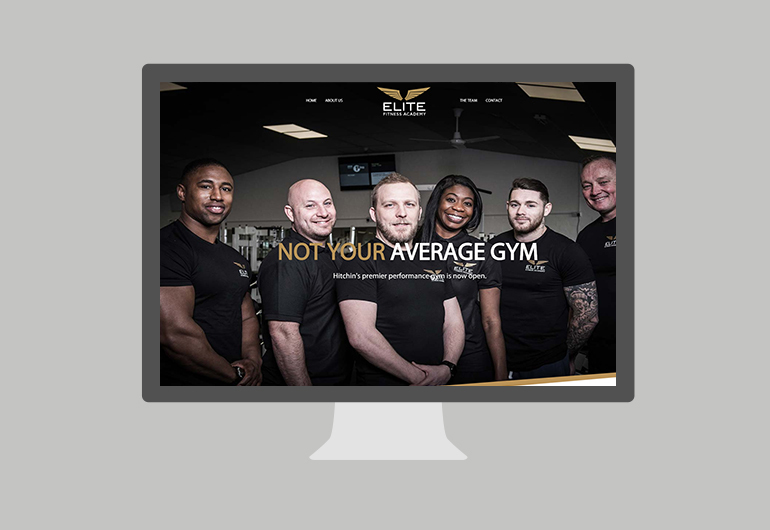 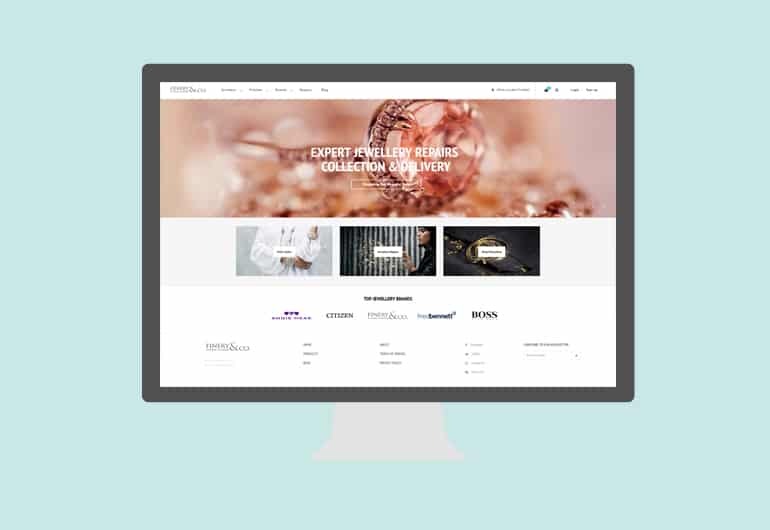 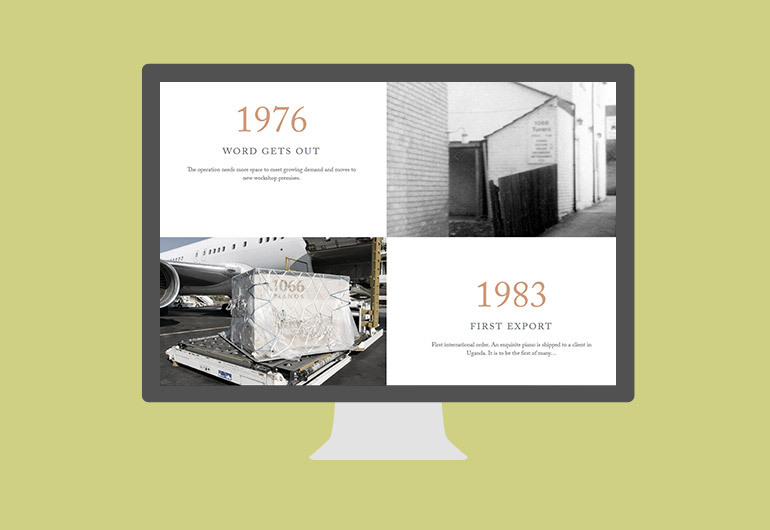 The website itself was built onto the WordPress CMS system and utilises coding best practice and standards throughout this bespoke Luxury Product brochure website.